We’ve recently discovered muhuhu essential oil. It's wonderfully fragrant. It's commonly known as African sandalwood because it smells quite similar to Indian sandalwood. Muhuhu smells woody, sweet and faintly floral. Muhuhu essential oil is nonetheless rare. We could have diluted it with less costly essential oils, but we want you to enjoy the pure scent of the muhuhu. Italian clay makes the bar a soft orange color. We’ve superfatted it with unrefined shea butter because shea comes from Africa as well and it is a superior moisturizer to add to soap. Africans use muhuhu for its antimicrobial and aphrodisiac properties. However, little is known about this oil, so we cannot recommend it for use by pregnant women, infants or children. 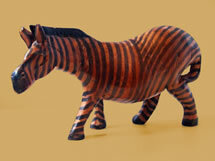 Muhuhu wood is used for carving In Kenya and a few other African countries. "Sandalwood is such a special scent to me. I had a chess set carved of it in my youth that thrilled me every time I opened the box. 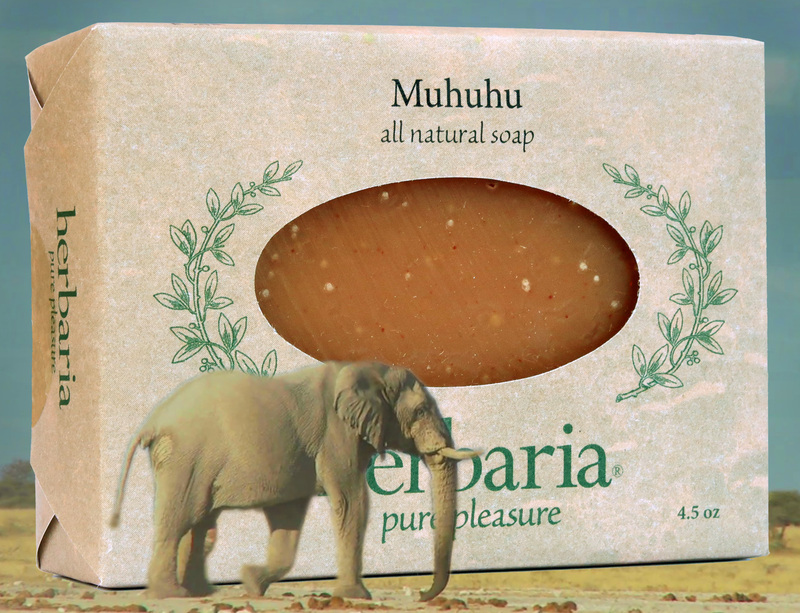 Muhuhu is a very similar scent--so warm and earthy."